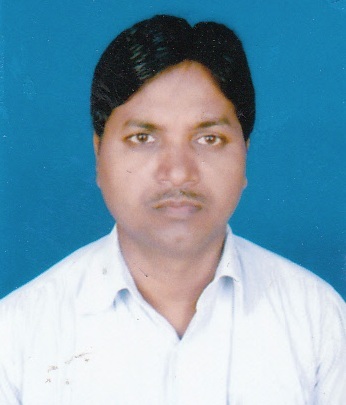 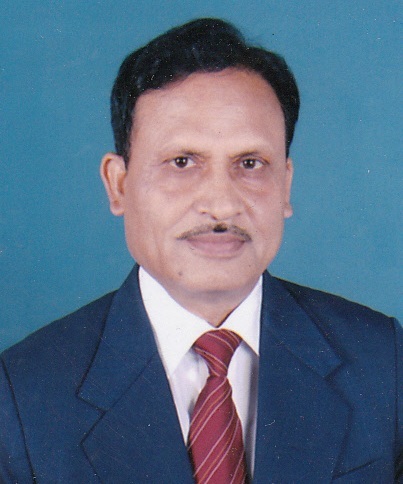 Assistant Professor, Hindi Department, Vanijya Mahavidyalaya, Patna University. 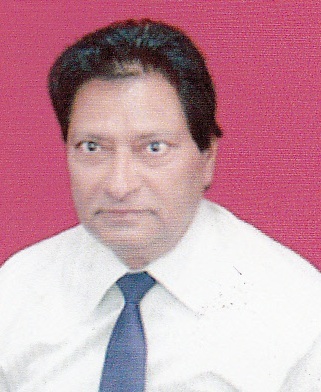 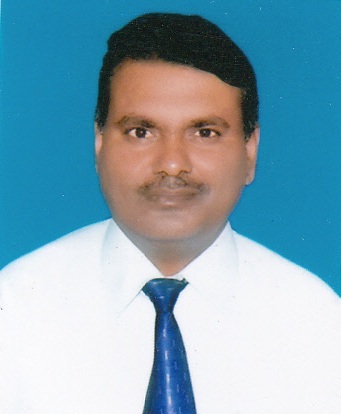 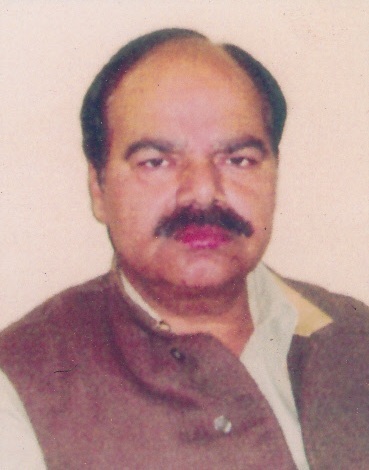 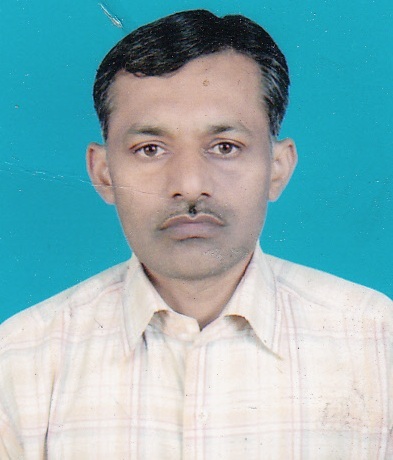 Associate Professor in Commerce, Vanijya Mahavidyalaya, Patna University. 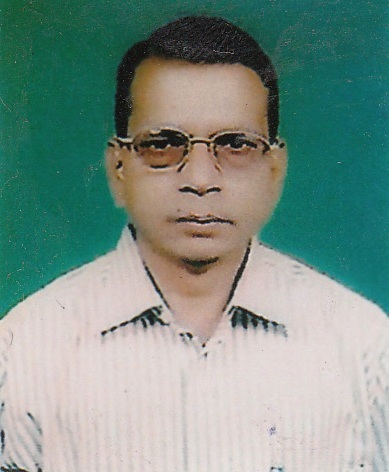 University Professor & Head Department of English, Vanijya Mahavidyalaya, P.U.